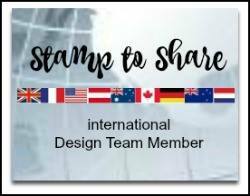 Here we are with the February edition for the Stamp To Share International bloghop, we had the pleasure of creating something with the Cake Soirée bundle this month. What a gorgeous project Cathy showed us! 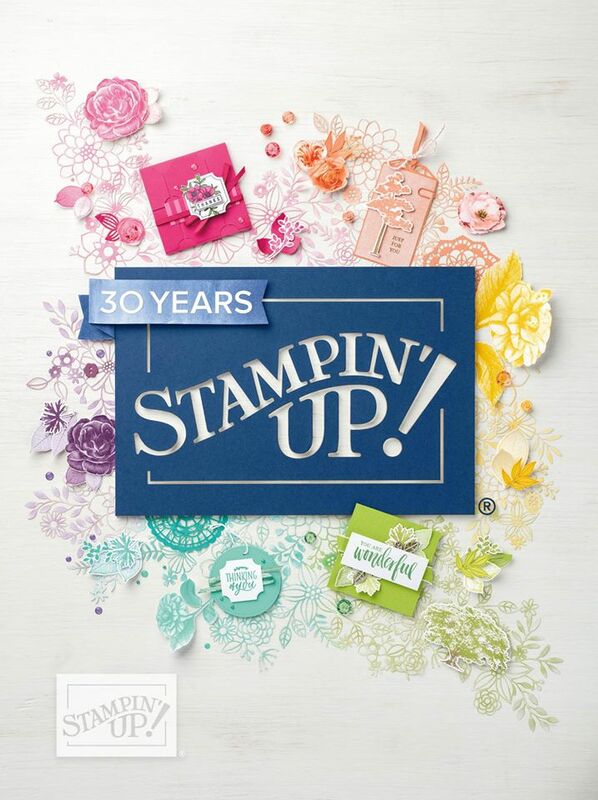 I decided not to stamp today, I wanted to make a mini album with the gorgeous 'Memories & More' cards you can earn for free until the end of March with Sale A Bration (page 11 of the mini flyer). 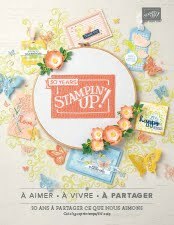 There are 72 cards in the pack and they co-ordinate beautifully with the cake soirée suite products. I chose the metallic edged berry burst ribbon to close the album. The album uses 3 envelopes as it's base and is very quick to make up. You can add a lot of photos to the flaps as well as the 3 cards that slip into the envelopes. I used a bit of washi tape to disguise the joins that show between the 3 envelopes. The colours are very bright to warm us up in this cold weather, my fingers are freezing typing this as we have a problem with our heating (too long a story). I'm thinking about making up a tutorial for this project, it may not be very soon as we are renovating our house and I won't have access to my craft room. What do you think, would that interest you??? So, we're halfway through Sale A Bration, there are some more goodies to earn for free, all will be revealed to you on Friday. What a wonderful mini album you made with the Memory and More cards Moira! I am going to keep this one in mind to case.